Publishers in every industry are facing more pressure than ever to create content that is not only consistent across every possible device type, but also engaging to users regardless of their point of access. 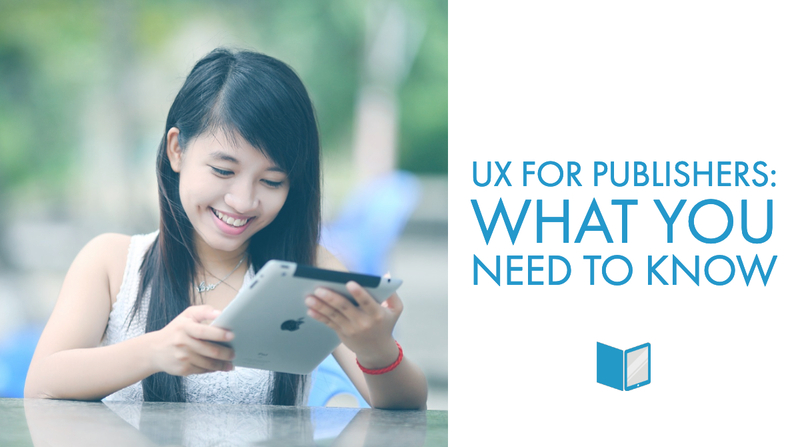 But with the landscape of screen sizes and the expectations of the 21st century audience changing by the second, how can publishers ensure that they are creating the most effective reader (or user) experiences, while still controlling for time and cost? Enter A/B Testing. A/B testing is the process of creating small changes to the visual design, written copy, or interactive features within content in order to identify the best combination. These variations are then presented to sub-groups of the audience to be measured for effectiveness and engagement level. Once enough analytics have been collected to provide a conclusive winner, the winning format becomes the preferred format for publication. While the idea of A/B testing would have been too costly and inefficient to even conceive of in the days of traditional print publishing, it has become a standard operating procedure in today’s digital world, where the web is vital to almost every business. A/B testing allows publishers to conduct controlled experiments that inform design, marketing, and content teams with the information they need to make evidence-based decisions and produce content that not only increases user engagement, but ultimately increases revenue. 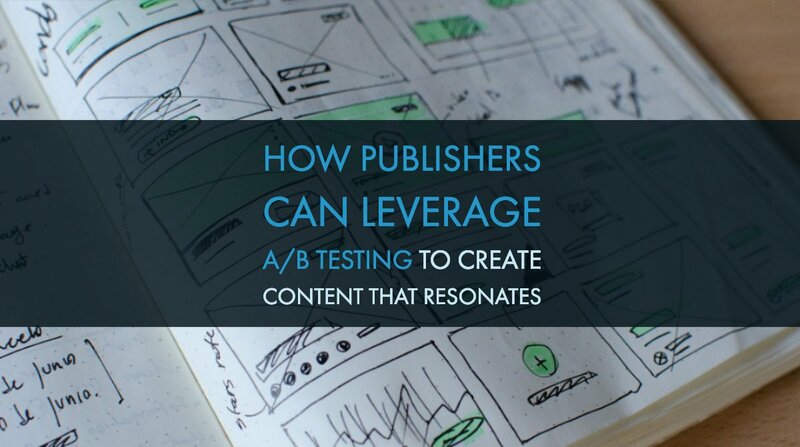 So, How Exactly Can Publishers Bring A/B Testing to Content? Let’s imagine for a second that a content team is trying to decide between two very compelling instructional diagrams to go along with some written copy. Both diagrams illustrate the instructional content quite well, but there are small visual differences that are dividing the opinions in the room. Half of the group prefers the first diagram, which uses ovals to illustrate its point, while the other half prefers the second diagram, which uses rectangles. Both variants are almost identical in every single way, outside of the shapes used to contain the content. Torn between which variant provides more instructional value for the reader - the team decides to turn to their audience, and ask them which version resonates better with them. Now, in a print-first (or print-only) workflow, these kinds of decisions would be too negligible to consider every time a team found themselves at a minor crossroads. That means that traditionally, these decisions were made using a combination of intuition and whichever opinion had the loudest voice in the room. In today’s digital world, however, A/B testing is a useful tool that allows teams to make user-centric decisions in a more controlled and meaningful way. Publishers who adopt a digital-first workflow are able to take advantage of A/B testing by creating digital prototypes and products that unlock the ability to collect, analyze, and implement user feedback without investing in costly focus groups or lengthy user research initiatives. Iteration is a key component of the design thinking process, and ultimately the driving force behind A/B testing. It allows teams to make informed decisions, establish internal best practices, and continue to respond to the ever-changing expectations and needs of the modern day audience. With attention spans shrinking by the second, this non-linear approach to problem solving is all about experimentation and asks teams to reframe roadblocks in a human-centric way that shortens time to market by testing potential solutions before building the final product. By continuously A/B testing content, either through digital prototypes or in real-time, teams can not only save time, money, and headaches, but also collect valuable data that can drive decision making down the line. 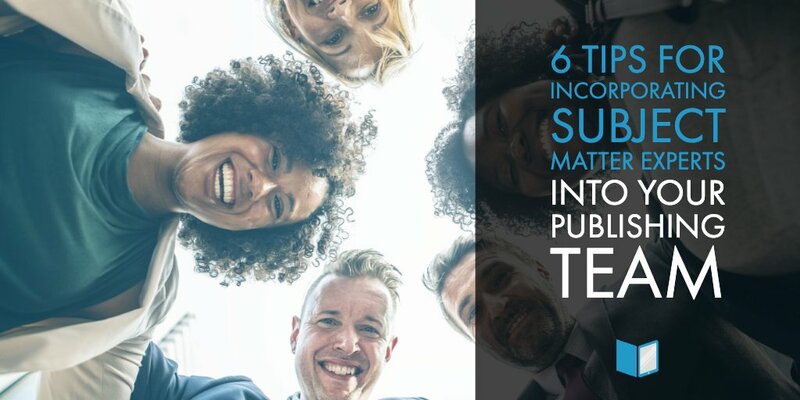 Furthermore, publishers can expect to see a significant return on investment not only on the reader side - but also among internal teams and processes. Having access to the user data that accompanies A/B testing allows teams to build on their knowledge-base and expertise, and identify valuable content through meta tagging and development of reusable templates. Internal hubs of evidence-backed resources means that teams can stop having to reinvent the wheel, and build off of existing success. At the end of the day, publishers who encourage an environment of evidence and user empathy are sure to meet the challenges of the changing digital landscape - whatever it brings. Book your free demo of MyEContentFactory today to learn how the right tools and a digital-first mindset empowers teams to provide user-centric experiences that take engagement and revenue to the next level.